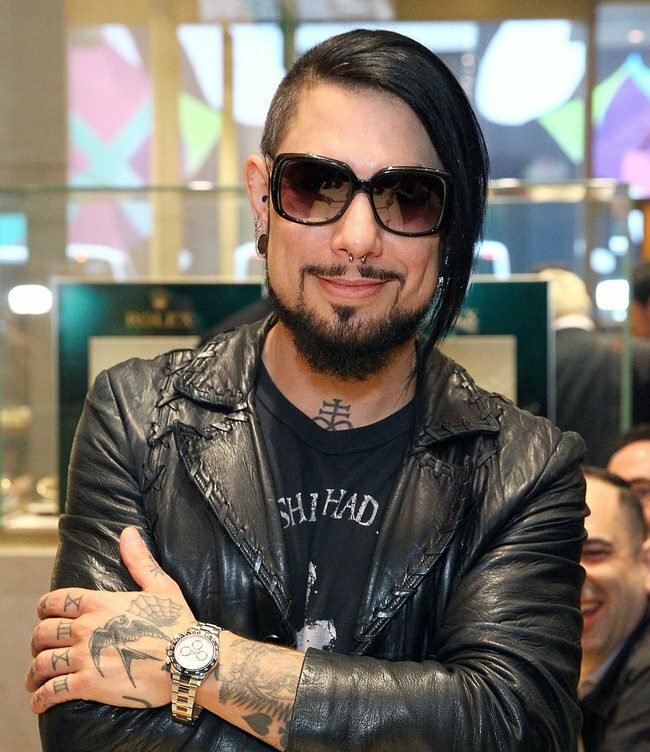 Guitarist, filmmaker, host of the popular television show Ink Master, and all around rockstar, it seems that Dave Navarro is also a luxury watch enthusiast – with a particular interest in Rolex watches. The Santa Monica native shot to fame as a founding member of the band Jane’s Addiction and later played with other megabands including the Red Hot Chili Peppers and Guns N’ Roses. Navarro joined the slew of VIPs invited to Rolex’s Baselworld 2016 watch presentation in New York City earlier this year where he had the chance to browse through the Swiss watchmaker’s novelties. 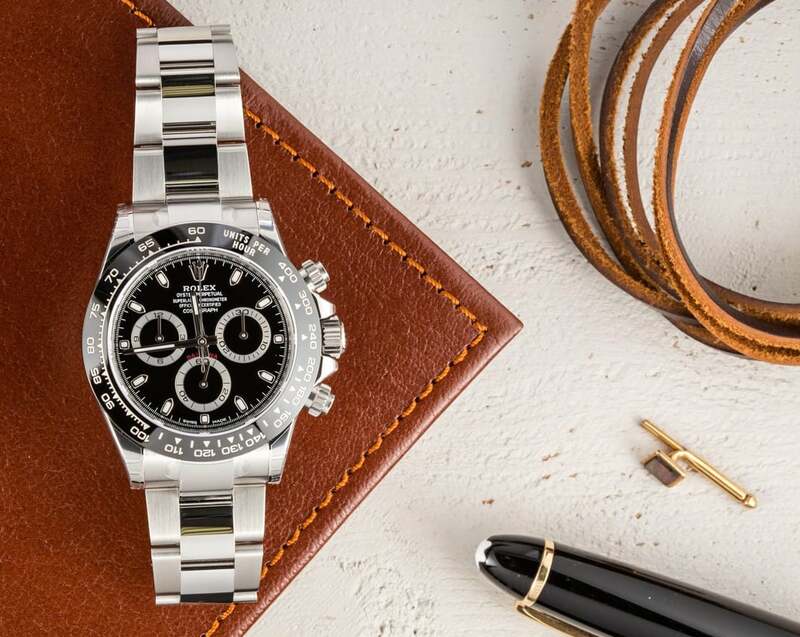 As with so many other Rolex enthusiasts around the world, the new stainless steel ceramic Daytona captured Navarro’s interest. In fact, he was one of the first people in the US market to receive his new Daytona, which he proudly showed off on his Instagram account last month. Navarro opted for the white dial version of the Daytona ref. 116500LN over the black dial model — perhaps because he already has an older stainless steel Daytona with a black dial. Rolex Daytona 116500LN with the black dial. A quick scroll through Navarro’s Instagram feed reveals that his new ceramic Daytona ref. 116500LN joins other Rolex watches in his collection, including a full 18k yellow gold Day-Date President. Among some of the priciest Rolexes available, the Rolex President is prized not only for its full gold construction, but also for its very practical function of displaying both the date, as well as, the day of the week on the dial. 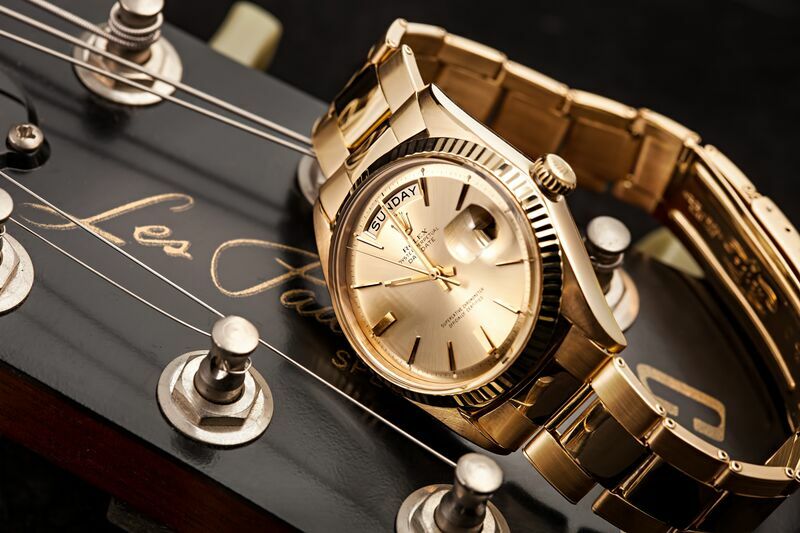 A Vintage Rolex Day-Date President 1803, perfect for a musician like Dave Navarro. 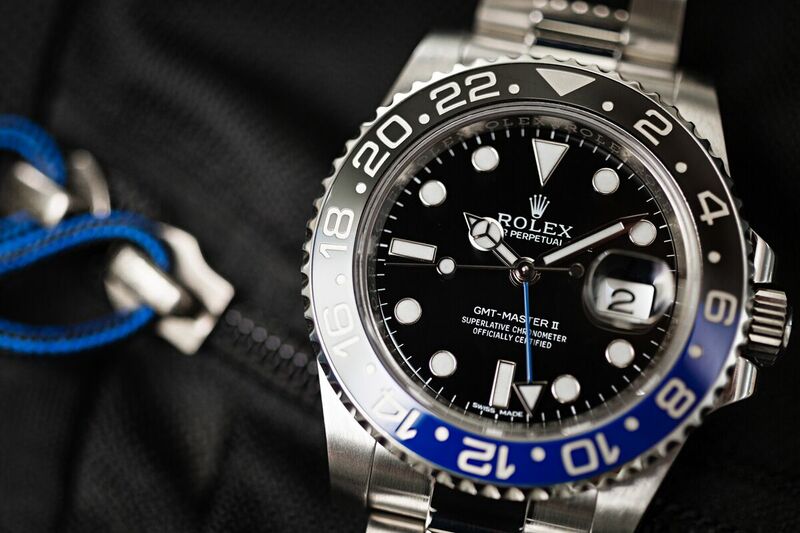 Aside from the Daytona, another Rolex sports watch that Navarro owns is the GMT-Master II 116710BLNR a.k.a. “Batman”. One of the most popular among Rolex’s current collection of luxury sports watches, the stainless steel GMT-Master II ref. 116710BLNR is outfitted with a dual-color Cerachrom ceramic bezel in blue and black. The Rolex BLNR made its debut in 2013 — 58 years after the original Rolex pilot watch was launched in 1955 – and is often referred to as one of the brand’s most wearable daily luxury watch to date. Rolex GMT-Master II 116710BLNR nicknamed Batman. Now, a Rolex collection wouldn’t really be complete without the brand’s famed diver’s watch. Navarro is often seen wearing his two-tone yellow gold and stainless steel Rolex Submariner. The yellow Rolesor Submariner perfectly marries rugged stainless steel with precious 18k yellow gold for an ultra luxurious diver’s timepiece. 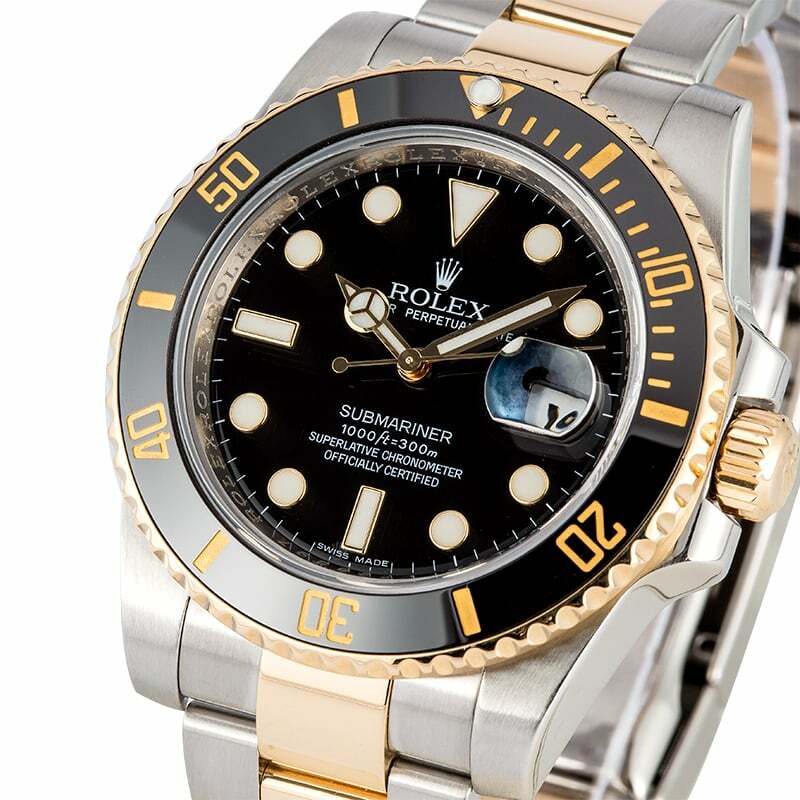 The most current version of the Rolex two-tone Sub is the ref. 116613 with a black scratch and fade-proof Cerachrom ceramic bezel, along with a black matching the dial. The ref. 116613 is also available with the blue bezel and blue dial configuration. Rolex Submariner ref. 11613 a two-tone watch. Judging from the few timepieces we’ve seen so far, Navarro has great taste in modern Rolex watches. From the brand new sporty Daytona with a ceramic bezel to the classic yellow gold Day-Date President, any of his Rolex watches would be a welcomed addition to Navarro’s personal Rolex collection.